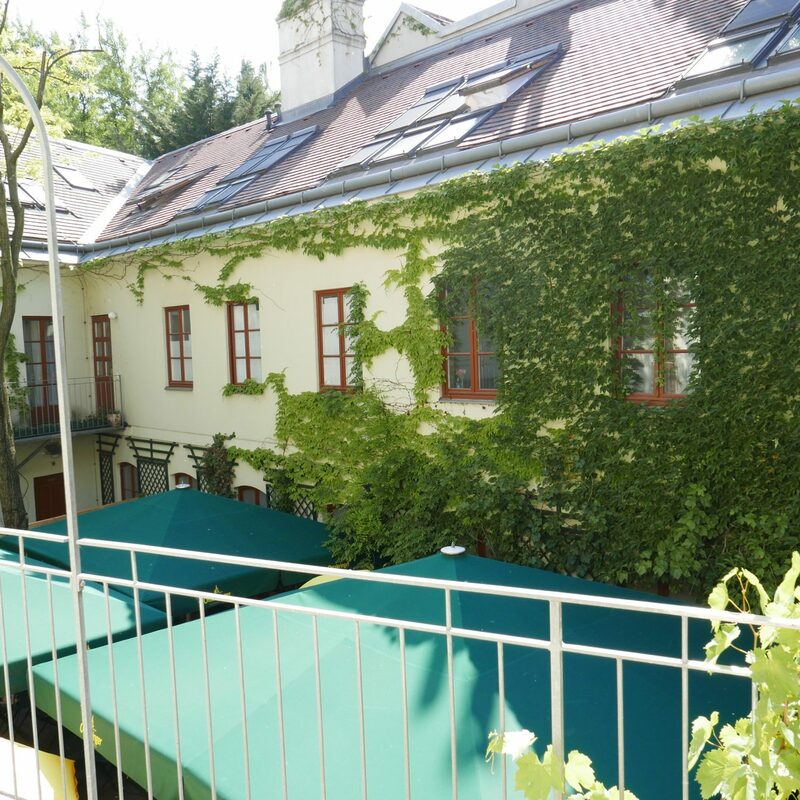 Welcome to our work & community space in Vienna’s latest pedestrian area (1080, Lange Gasse). 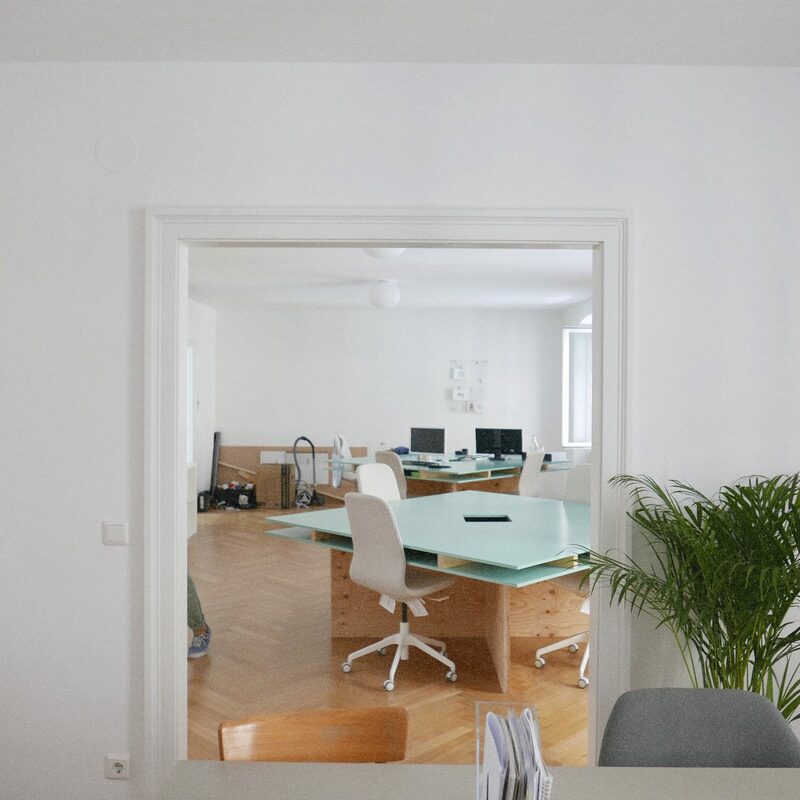 Our studio hosts a bunch of creatives ranging from Social Media, Film and Content Creation, Graphic Design with, in total 8 spots, a meeting room, kitchen, and a beautiful terrace. Willkommen in unserem Work & Community Space in Wiens jüngster Begegnungszone (1080, Lange Gasse). Hier arbeiten Kreative aus den Bereichen Social Media, Film und Content Creation, Grafik Design, Programmierung und mehr. Unser Space besteht aus 8 Arbeitsplätzen, einem Meeting Raum und einer wunderbaren, sonnigen Terrasse. Looking for a space to work? Get in touch & join our creative tribe!